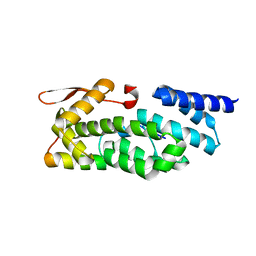 Authors: Stewart, M., Kent, H.M., Mccoy, A.J. 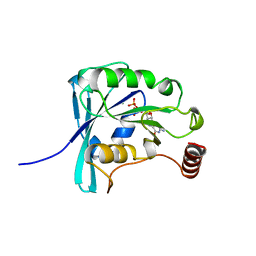 Cite: Structural basis for molecular recognition between nuclear transport factor 2 (NTF2) and the GDP-bound form of the Ras-family GTPase Ran. 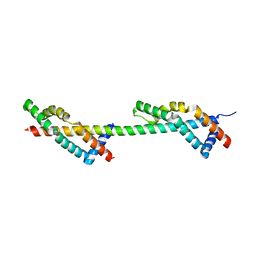 Cite: The structure of the Q69L mutant of GDP-Ran shows a major conformational change in the switch II loop that accounts for its failure to bind nuclear transport factor 2 (NTF2). 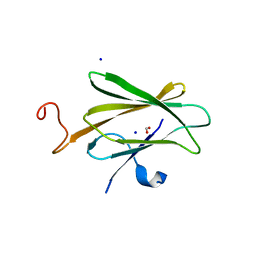 Authors: Stewart, M., Jani, D.
Cite: Sus1, Cdc31, and the Sac3 CID region form a conserved interaction platform that promotes nuclear pore association and mRNA export. 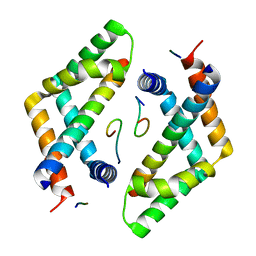 Authors: Stewart, M., Ellisdon, A.M. 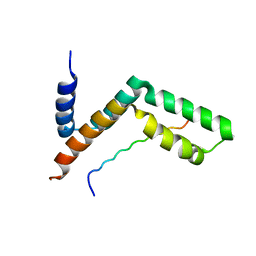 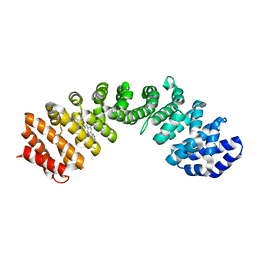 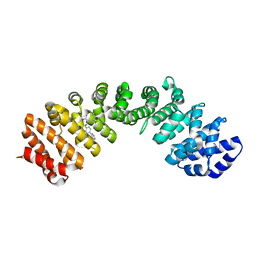 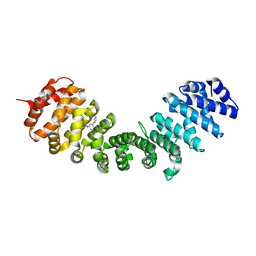 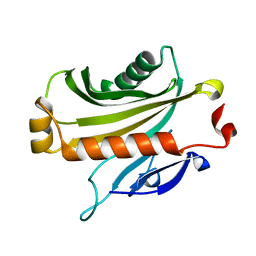 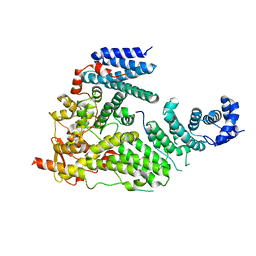 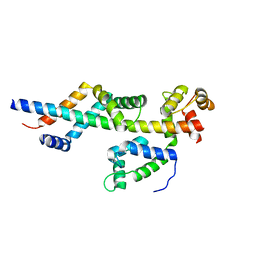 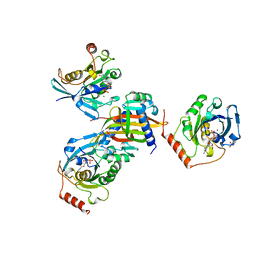 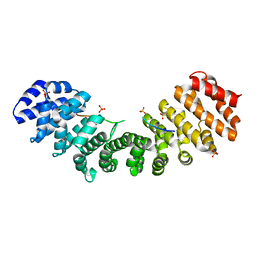 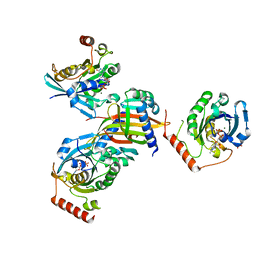 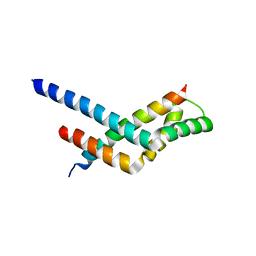 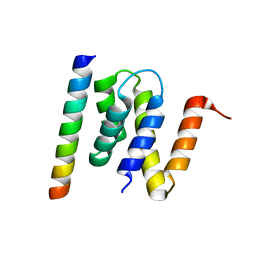 Cite: Structural basis for the interaction between yeast Spt-Ada-Gcn5 acetyltransferase (SAGA) complex components Sgf11 and Sus1. 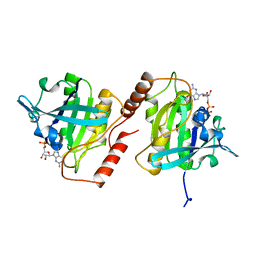 Cite: Novel binding of the mitotic regulator TPX2 (target protein for Xenopus kinesin-like protein 2) to importin-alpha. 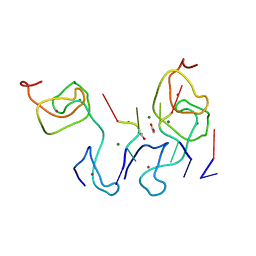 Cite: Structural basis for the assembly and nucleic acid binding of the TREX-2 transcription-export complex. Cite: Structural Basis for Binding the Trex2 Complex to Nuclear Pores, Gal1 Localisation and Mrna Export. 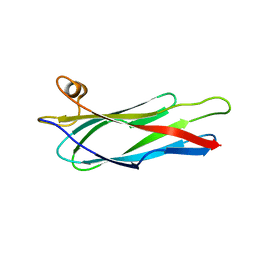 Cite: Functional and structural characterization of the mammalian TREX-2 complex that links transcription with nuclear messenger RNA export. 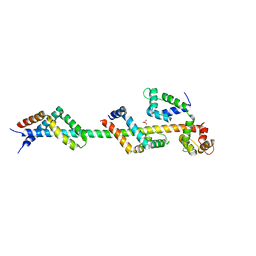 Authors: Stewart, M., Kuhlmann, S.I., Valkov, E.
Cite: Structural basis for the molecular recognition of polyadenosine RNA by Nab2 Zn fingers.